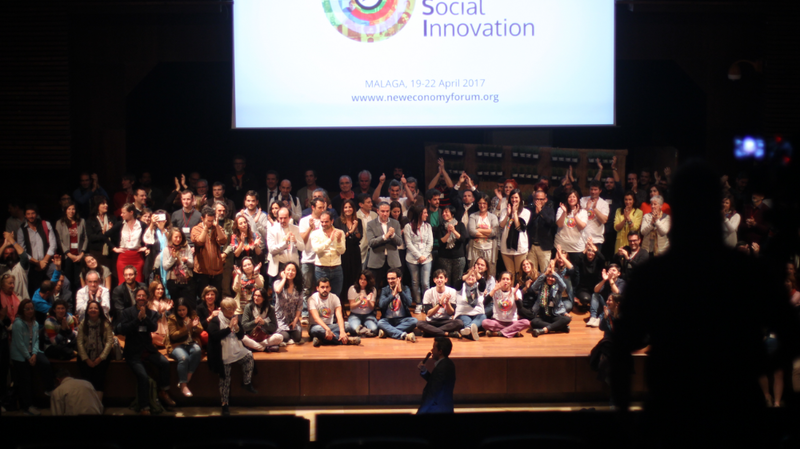 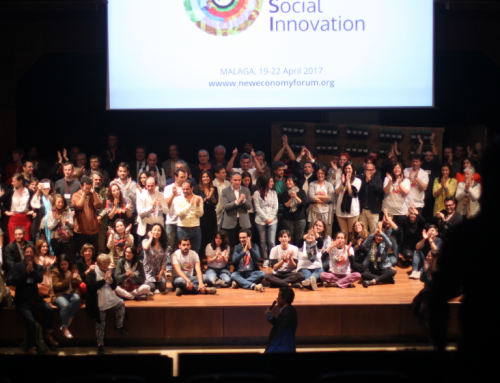 The main consumer protection organization in Spain, OCU joins the debate for a New Economy proposed by the Global Forum: New Economy and Social Innovation (NESI), the event that for the first time will unite all movements of economies Sustainable and responsible at national and international level in Malaga (Spain) in April 2017. 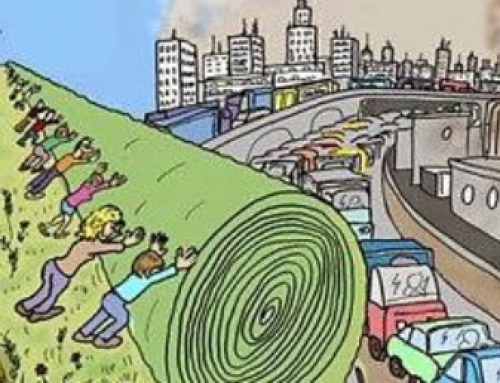 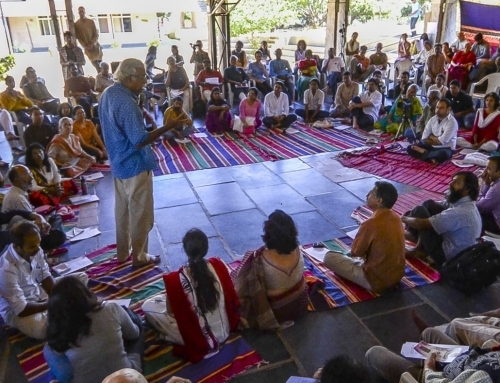 OCU brings to the debate the citizen’s perspective on the economic challenges for the next decade. 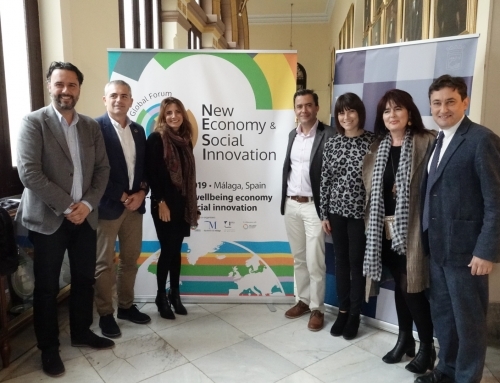 The Organization of Consumers and Users (OCU) announces its collaboration with the first Global Forum on New Economy and Social Innovation (NESI), joining a select group of organizations, professionals and companies that promote an economy in the service of the real needs of people.